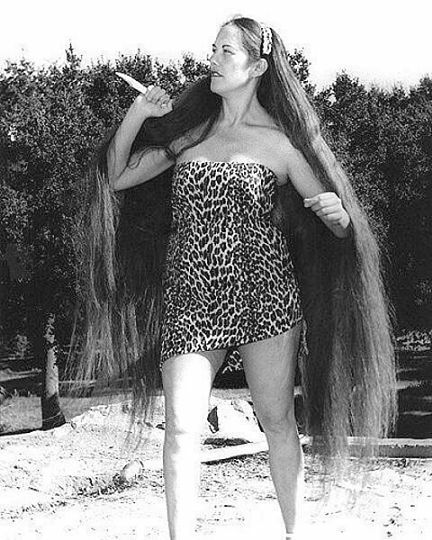 "Mary Tucker as Tarzan’s Jane in the movie “The Jungle Princess”. Stan was not only a photographer but a movie director too! Of course, his dozens of films were custom-made B-movies in 16mm, but they had their own quality with different plots from the western genre to fantasy and science fiction."